Ever wonder what personalities are best suited for content marketing? 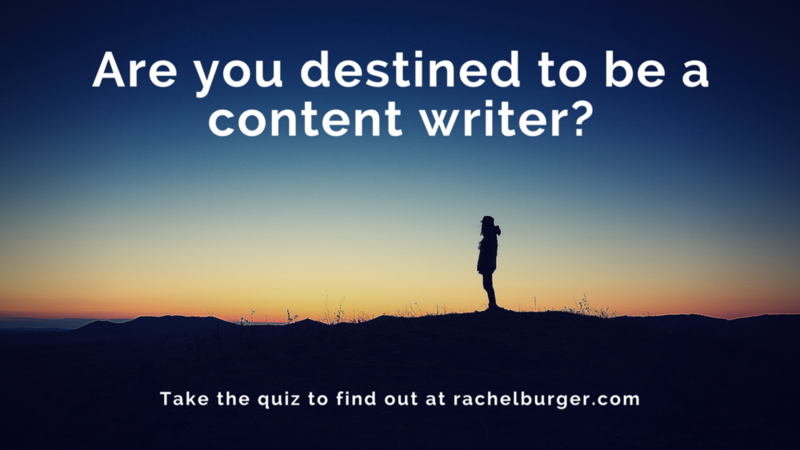 Do you wonder if you should be a content marketer? What are you good at, and what needs work? Find out in the quiz below!